We are counted among the well-reputed firm for providing a wide series of Flameproof Goods Lift Winches to our esteemed clientele. We are deals in Mechanical Winch Machine. 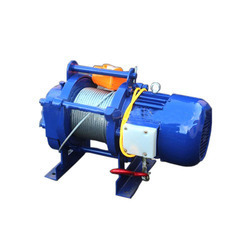 We are manufacturer and supplier of Industrial Winch. 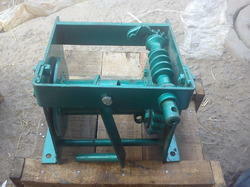 We offer these Industrial Winch to our clients at reasonable rates. Available in 2.5 tone, 5 tone & 7.5 tone capacity. Diesel Engine Driven, Mounted on 4 Wheel Trailor with Jacks, Tubular Mast Suitable for Pilot and Shallow Wells/ Pump Handling.